1.7..1Help Gostica to raise the vibration and SHARE this article with your family and friends. Everyone has psychic ability. Accepting this is the first step in harnessing your own powers. While this is generally a simple and well-understood concept, it gets a little more complicated when ascertaining exactly what type of psychic powers we all possess. t takes practice, confidence and the ability to discern between what you want and what you feel. Most importantly, though, is to know the limits of your own sign of the zodiac. 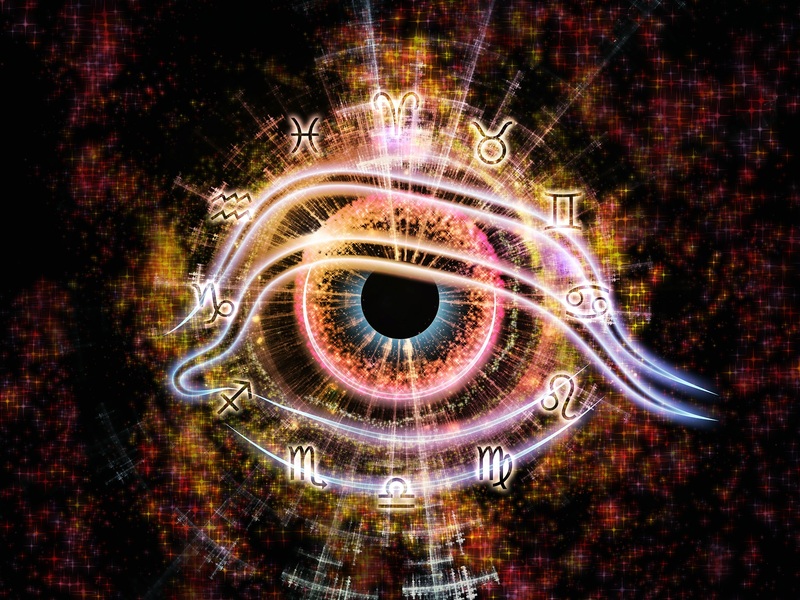 Your psychic abilities are tied to your astrological birth sign. If you know your sign, you can learn to focus on the specific psychic abilities you possess. Your psychic ability is finding the next big thing. For example, while simply walking aimlessly, you come upon a party and discover a performer who is honing his or her act in front of ten friends and some family, who will sell millions of dollars’ worth of concert tickets next year. You’re a talent magnet! The Bull taps deep into understanding boundaries. You avoid tension by never crossing the invisible line of acceptable behavior that every person establishes. You can sense when someone is trying to get past your personal barriers and are fearless in confronting these interlocutions before they get too deep. The Twin is heavily connected to the five senses, so powerfully in fact, that a sixth sense is almost not needed. The Twin is a natural speaker of the right words. You will often be asked, “How did you know that?” and have no concrete answer. You just knew it. Your psychic sense pulls the right words out of thin air. The reason you know what is going to happen, psychically, is that your emotional sensibilities are able to feel what others are feeling. If you feel a bully is actually tentative under an aggressive posture, your aggression will be seen as bravado when in reality it was psychic empathy in action. You are connected, psychically, almost magnetically, to the rhythm of life, moment by moment. You know exactly when to show up. If the party starts at 6:00 PM and you do not get there until 9:30, suddenly, the boring affair will start rockin’. You know when to arrive, when to speak up, and when to make your move.